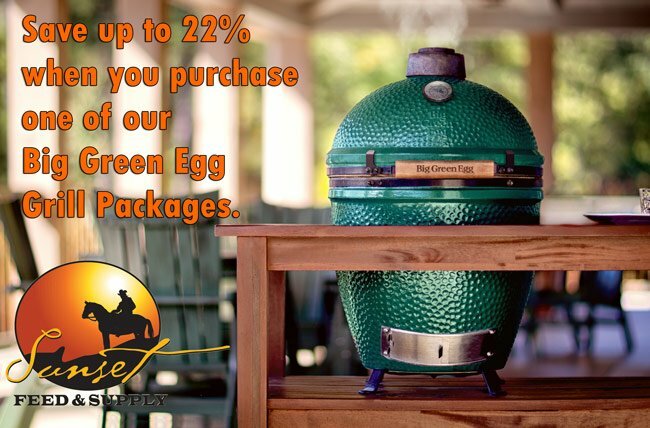 We’ve bundled the most common Eggcessories with the Big Green Egg’s to save you money when purchased together. Stop by to see all the Big Green Egg Packages along with all the EGGcessories we carry, including sauces and rubs, and flavor and smoking enhancers such as wood chips and planks. You’ll leave a happy griller with extra $dough$ in your pocket!